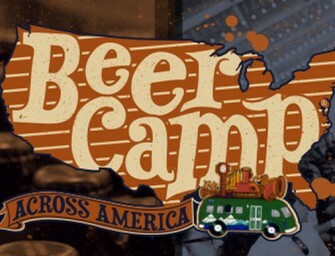 Welcome to the family! 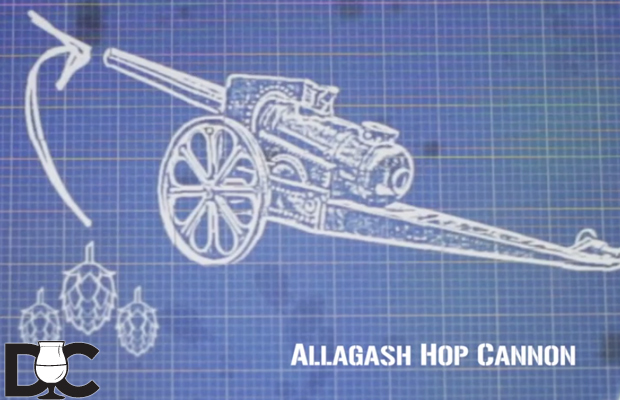 Our newest beer to become a year-round will be our Saison. 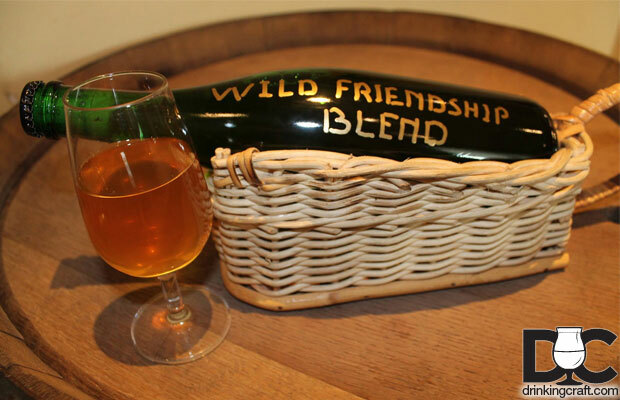 Coming in March this beer..
Allagash Brewing, Brasserie Cantillon and Russian River Brewing have teamed up to create Wild Friendship. Wow, just wow. 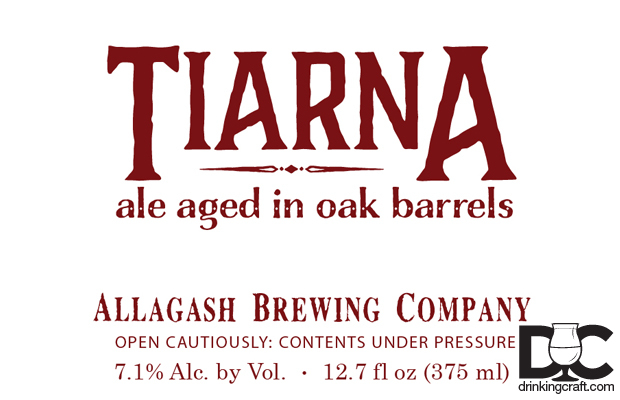 We first..
What orginally started as a pilot beer, up next in Allagash Brewing’s barrel aged wild ale series is Tiarna. 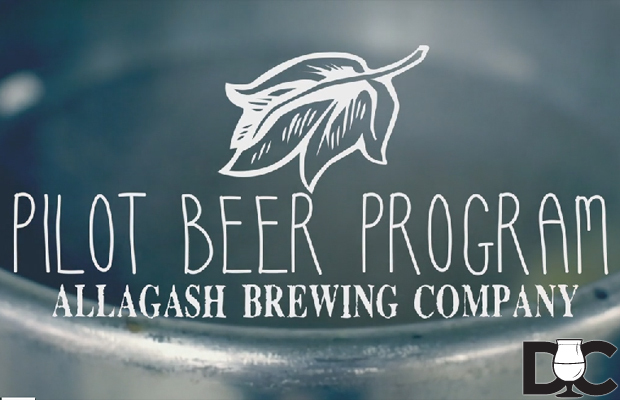 Tiarna..
Allagash Brewing announced a NEW saison will soon be hitting the selves. 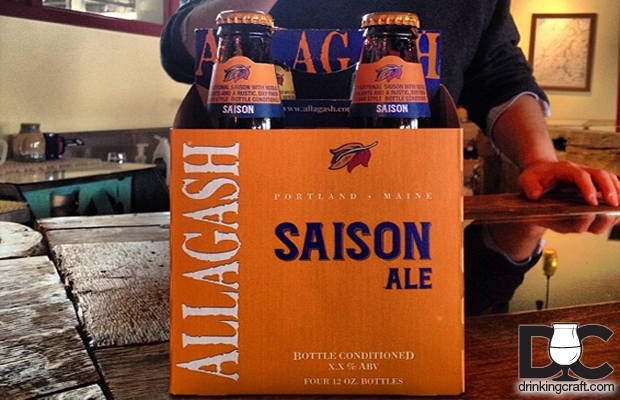 They did state that this saison will be..
via Allagash Brewing: “Midnight Brett in bottles! 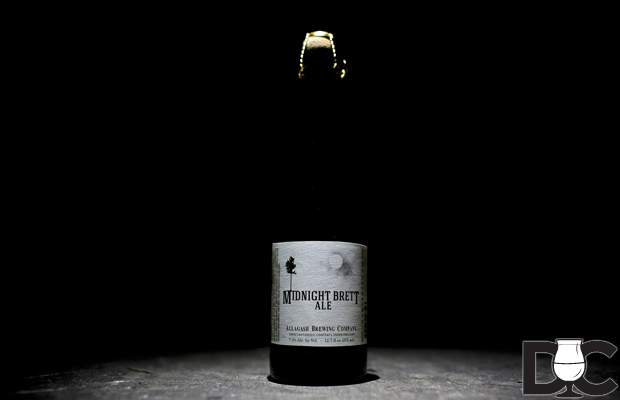 We’re having a Black Friday (11/29) release at the brewery with a limited.. 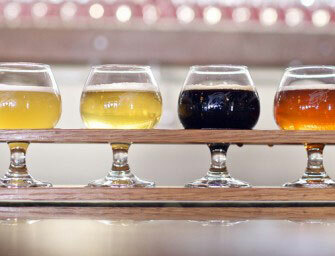 Many of our beers have come from our tiny pilot system. 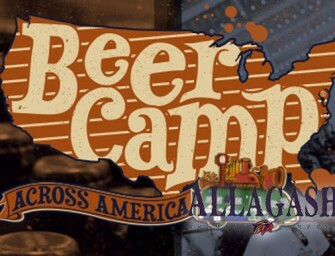 It gives us the opportunity to be creative and..
Before the actual pilot brew in Chico at the Sierra Nevada Brewery for the Beer Camp Across America Collaboration, we..